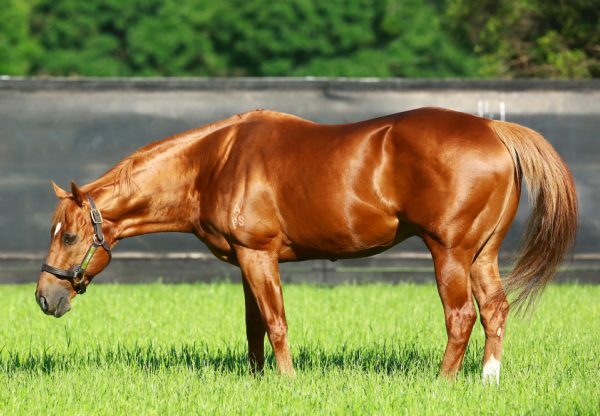 Progressive sprinter Celtic Dancer (4g Choisir x Little Wonder, by Kala Dancer) upped the ante on Saturday to win the Group II QTC Cup at Eagle Farm. 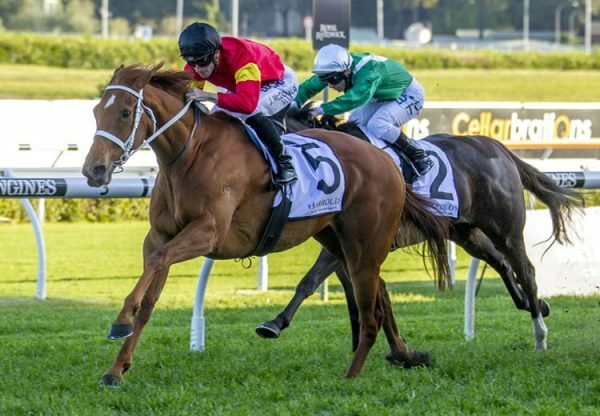 Winner of a Listed race at the Gold Coast two starts ago, Celtic Dancer ran up to that form and better again in surging clear to win the 1300 metre sprint by a length and a quarter on a very heavy track. 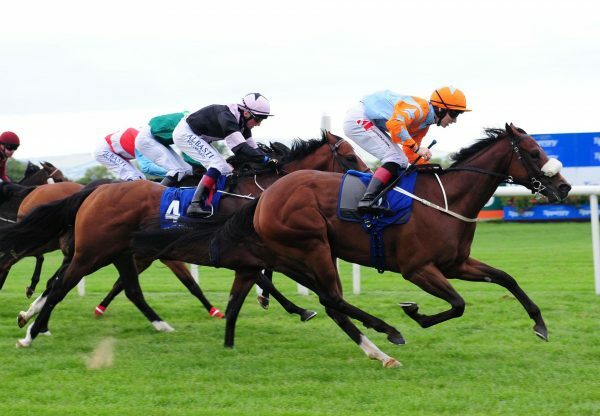 The Noel Doyle trained Celtic Dancer has the overall record of seven wins from 26 starts with prizemoney of $494,850. 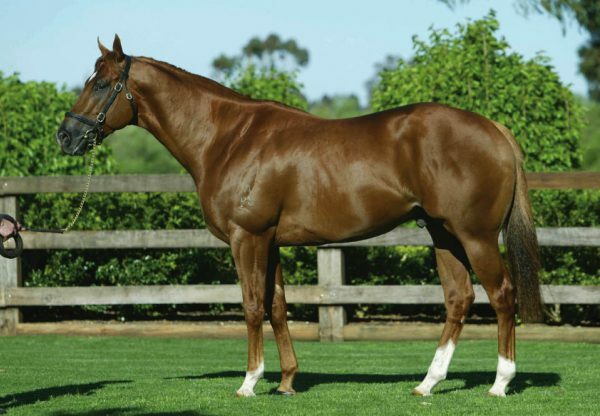 A $40,000 purchase from the Klemley Park draft during Session Six/Seven at Magic Millions, Celtic Dancer is one of three winners, but the first stakes-winner for Kala Dancer (GB) mare Little Wonder Why, who comes from the family of Group I winner Notoire and speedy stakes-winners such as Tempest Tost, Happy Hippy and Plain Magic.